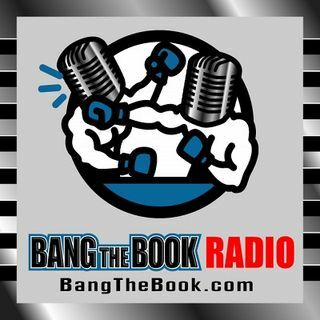 On the Thursday March 7 edition of BangTheBook Radio, host Adam Burke was joined by professional handicapper Tony George of Doc’s Sports for this week’s Picks & Predictions segment. The guys talked about the Missouri Valley Conference Tournament, conference tournaments in general, and about NBA stats to use when handicapping. Arch Madness is near and dear to Tony’s heart, so he gave us some good betting tips and angles on that conference. The guys also talked about general conference ... See More tournament betting strategies and then transitioned over to the NBA to talk about which stats pair well with the situational angles that Tony uses to handicap games.